A man was arrested Thursday in connection with a stabbing this morning in Alamance County. Scott Gary Gibson, 57, was charged with assault with a deadly weapon inflicting serious injury, Burlington police said. The attack happened a little after 11:30 a.m. in the 1300 block of Cloverdale Street. Officers found the victim had been attacked with a knife. He was taken to Alamance Regional Medical Center where he was treated for non-life threatening injuries. 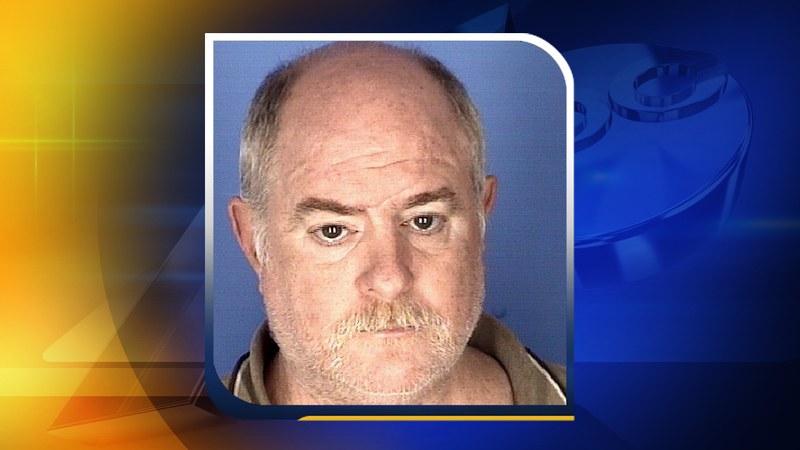 Gibson is being held at the Alamance County Jail under a $30,000 secured bond. The investigation is ongoing and anyone with information related to this investigation is asked to contact the Burlington Police Department at (336) 229-3500 or Burlington / Alamance Crimestoppers at (336) 229-7100.